home › posts › 10 Amazing National Parks T... ten trees planted for every item purchased. National parks are home to some of the most incredible natural wonders as well as trees. We've had the privilege to do some tree planting in parks, which has instilled in us a sense of wonder and respect for these places. Whether you’re planning an extraordinary road trip all over the United States or just looking to find some killer views, the National Park Service has you covered. It’s tough trying to choose just 10 spots but having been to most of these Parks myself, I can give all of these views the stamp of approval for your next outdoor adventure. This incredible viewpoint is located 3,200 feet above the infamous Yosemite Valley and sits at an elevation of 7,214 feet. This is a good one for anyone not wanting to hike because you can drive right up to it! 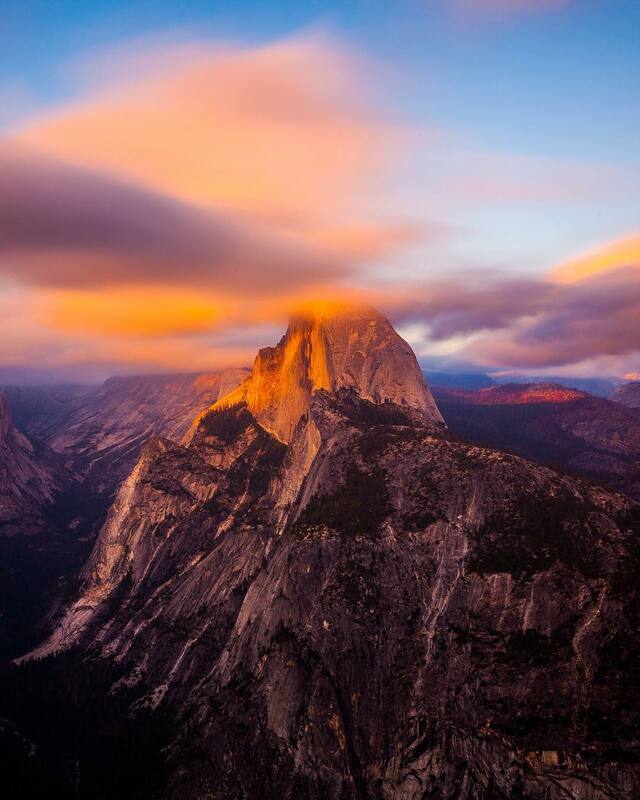 Granted, there’s a short walk to the viewpoint, but from there you can see Half Dome, Yosemite Falls, Vernal Falls, Nevada Falls, Clouds Rest, and more! One of the most amazing sights to see there is Horsetail Falls. It's amazing! Check it out. 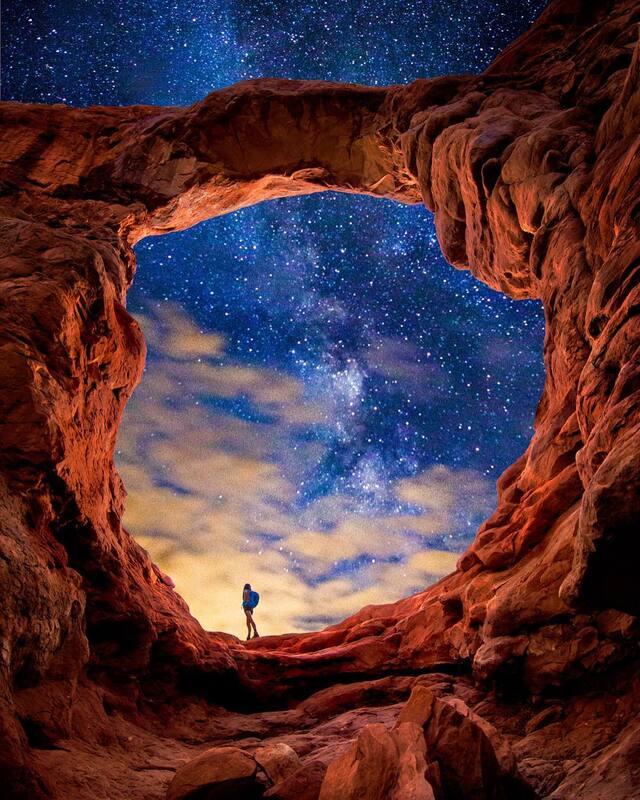 Being that it’s one of the most iconic sights in all of Utah, Delicate Arch is a must-see. Although the arch isn’t the largest in the Park, it’s known because of how it stands. The Park Service wanted to reinforce it in 1950’s, but ultimately decided against it. This freestanding wonder often frames spectacular sunsets, and you can’t see it without going on a little hike! You’ve got to work to earn this view. 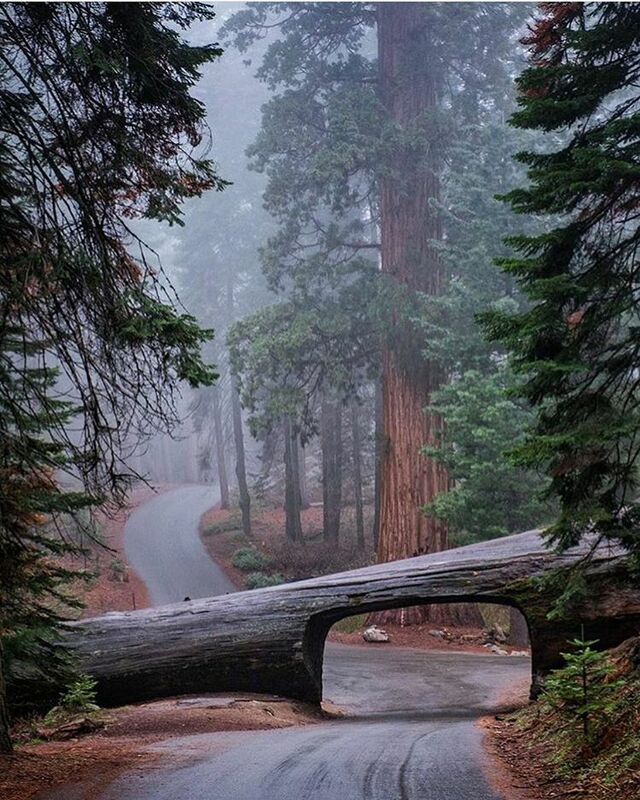 Sequoia’s biggest ‘secret’ is hidden at 7,500 feet elevation and is absolutely surreal. This subalpine glacial valley was almost converted into a giant ski resort back in the 1970’s but thanks to the Sierra Club’s dedication to keeping it wild, it’s still completely desolate for future generations! Want to learn more about sequoias? Here's 10 facts about the world's largest trees. In 2015, Mt. 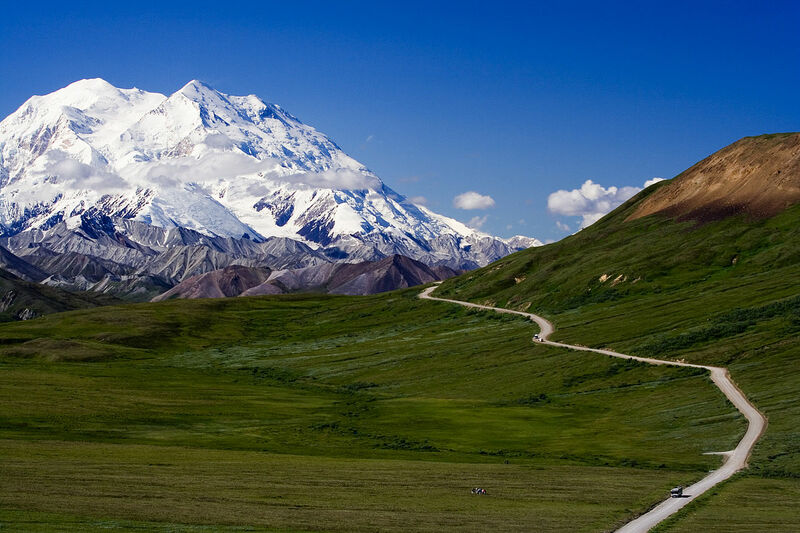 McKinley was renamed to “Denali.” If you’re able to see this peak at all when you visit, you timed it just right. They say that the mountain ‘makes its own weather’ and is usually covered by clouds, which makes sense because at 20,310 feet it’s the highest mountain in all of North America. Denali National Park is famous for its wildlife viewing, but if you see Denali itself, consider yourself lucky! Pretty much any view of Crater Lake will take your breath away, so all you have to do is get there and you’ll see a fantastic view. 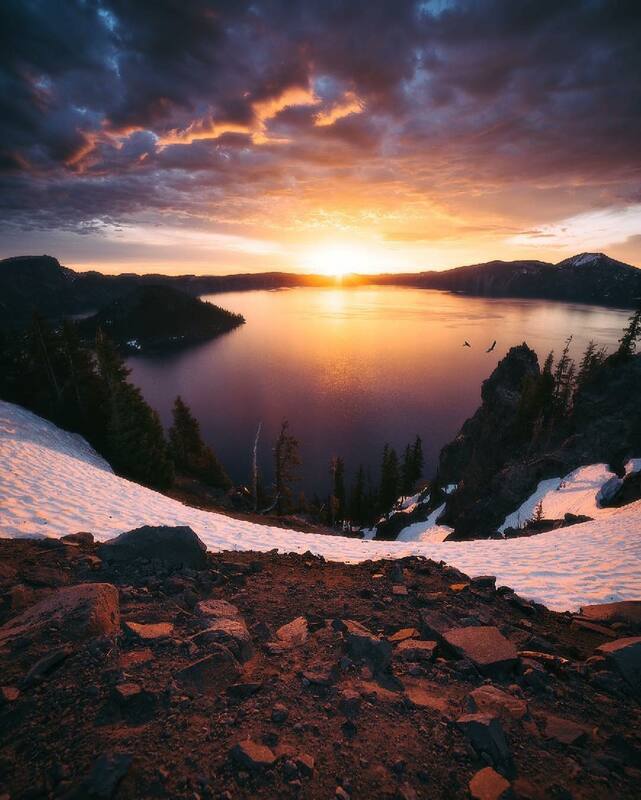 Crater Lake is the deepest lake in the U.S. and it partially fills the collapsed caldera of the ancient Mount Mazama Volcano, so if you’re into that sort of thing it’s the place for you! 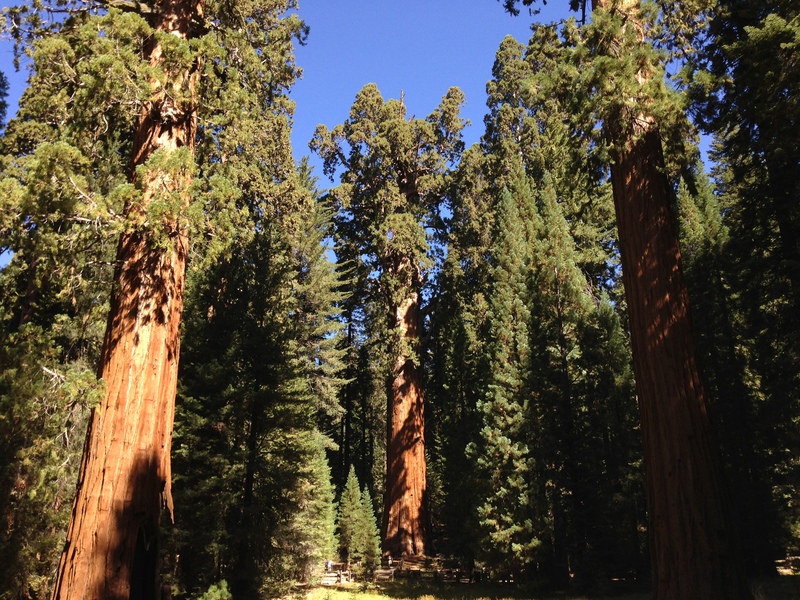 Sequoia National Park is home to General Sherman, the biggest tree around. Aside from this tree being the largest on Earth- by volume, calculated at 52,500 cubic feet- it’s just plain incredible to see. It’s located on the north end of the Giant Forest where you can hike up to 40 miles of trails winding beneath endless Giant Sequoias! Want to learn more? Here's 15 facts about giant sequoia trees! If you’ve never seen any hydrothermal features, this should be your first stop. The Grand Prismatic Spring itself is 164 feet deep and heated by magma- so don’t touch the water! 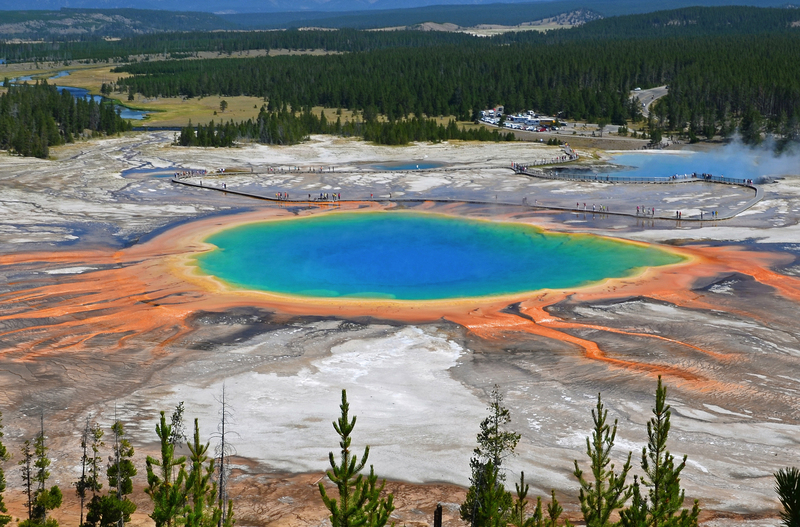 As for the colorful presentation, it’s au naturel: microorganisms called cyanobacteria produce the vibrant world of color that you’ll experience when you visit Yellowstone. 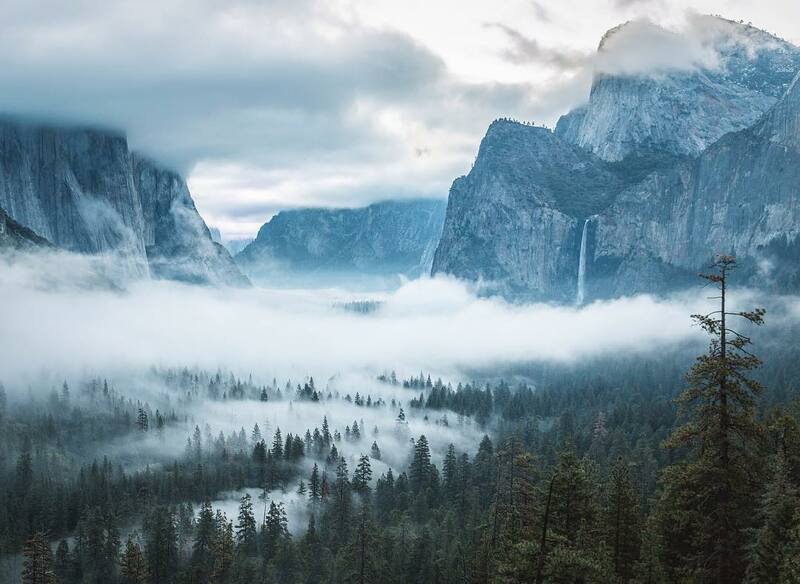 One of the most famous and most photographed views in National Park history, the Tunnel View scenic overlook gives you a spectacular view of Yosemite Valley. From here you can clearly see Half Dome, El Capitan, and Bridalveil Falls, and if you time it right you’ll get to watch the last rays of sunlight shoot through the valley. 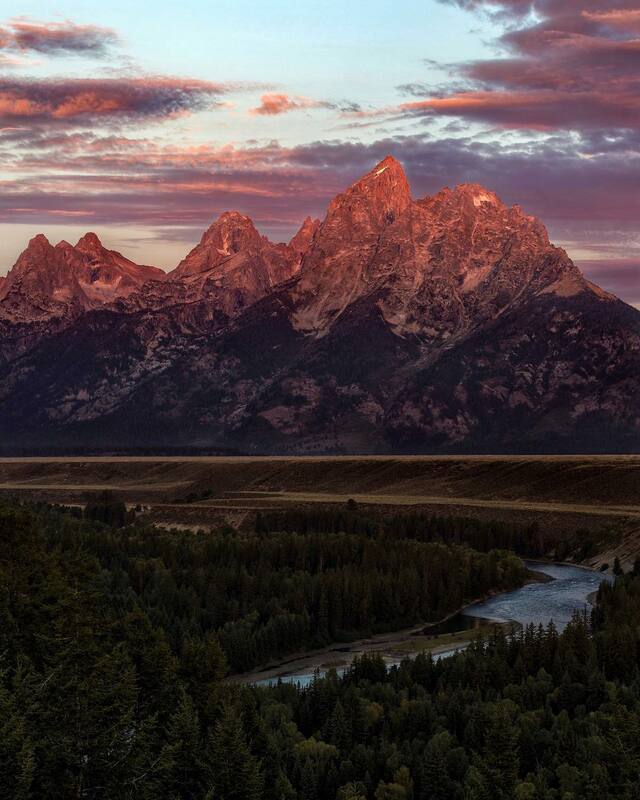 Nothing you’ll see in your entire life will compare to this view, especially if the Tetons are still covered in snow. There’s nothing like it, and you’ll never want to leave! The Snake River twists & turns beneath the 40-mile long impressive expanse of mountains, all unique and considered to be some of the youngest mountains in the world. 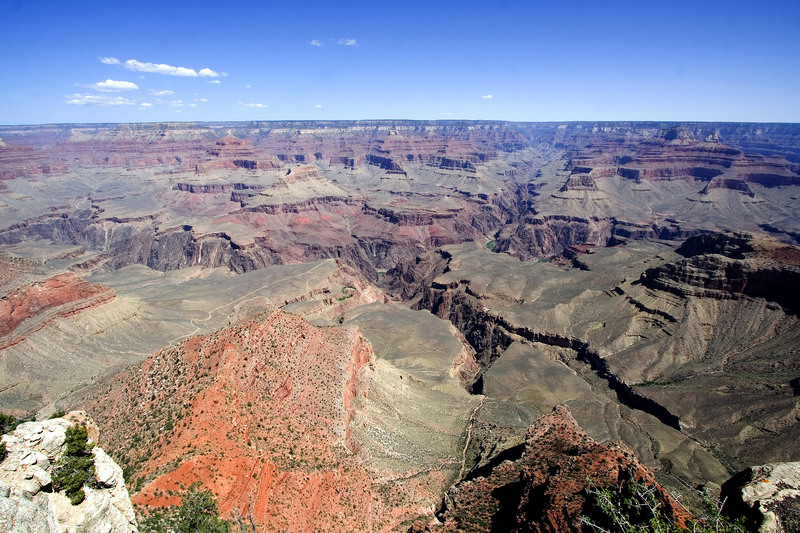 Sitting at 7,000 feet above sea level and staring out at the Grand Canyon, you’ll be completely overwhelmed. This place will leave you speechless! Carved by the Colorado River, the Canyon boasts billions of years of history in its rocky layers and you’ll definitely want to learn more about the geology. The post 10 Amazing National Parks To Visit In The US appeared first on tentree.